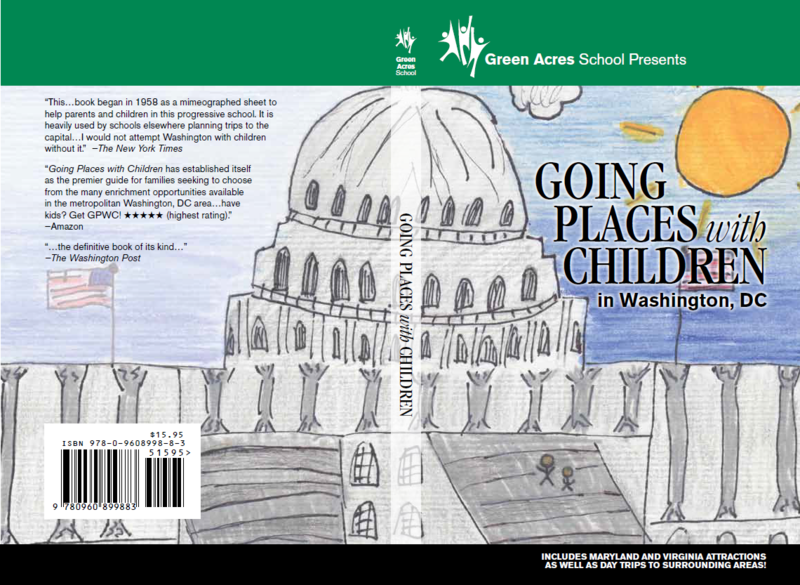 Going Places With Children in Washington, DC is the most comprehensive guidebook to Washington, DC and the surrounding metropolitan area, including sites withinin a two-hour drive from the region. Two generations later, parents, students, teachers, and grandparents provide the litmus test for visiting favorite new and less well known sites in and around Washington, DC. Whether your child is fascinated by space or lizards or wall-climbing or puppets, Going Places can direct you quickly to and easily to an outing that meets those interests. Order Going Places online! E-book now available on Amazon!